Welcome to Duncan and Mackenzie Solicitors. We serve in the following areas of law. Our coverage includes these common requirements and more. 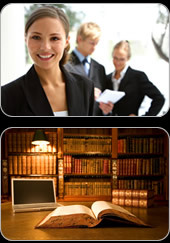 We also provide a full range of public notary services. We are available by appointment and do home or hospital visits as required.